A4 Forest Friends sticker book with Adventure Journey themed pages. Character and Defender stickers included. Let your children start their own little collection with this sticker book, and they can join in with the Land Rover interest and spend some time together with the family completing their Land Rover book. 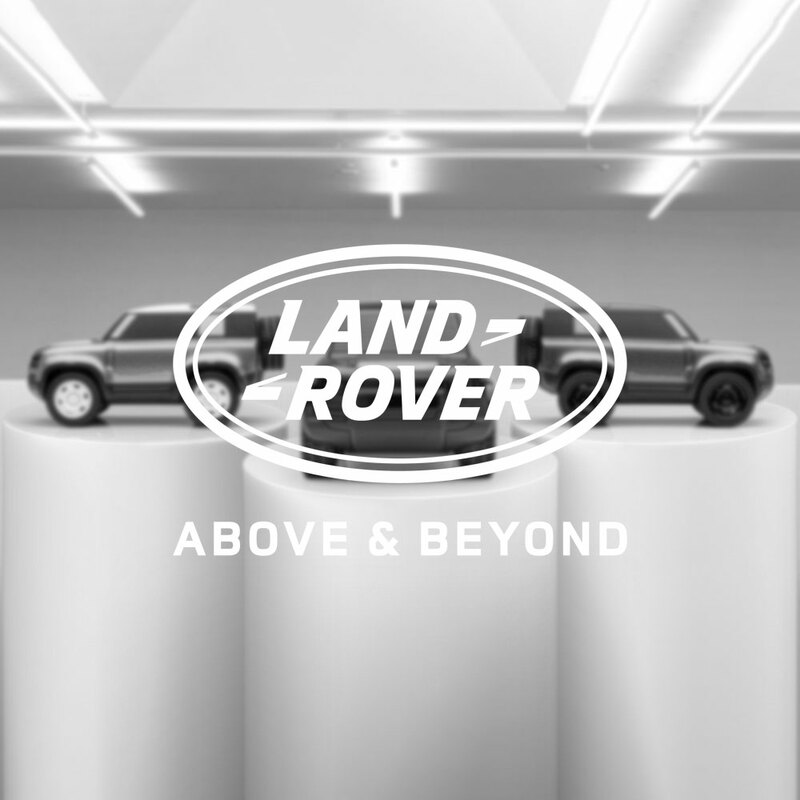 This fab sticker book includes 15 stickers associated with the Land Rover brand. It can allow the little ones to challenge themselves by learning different pieces of information about the iconic Land Rover range in a fun and engaging way.This kids' sticker book is ideal as a gift for the little ones, it will help to keep them well occupied by giving them hours of play time.